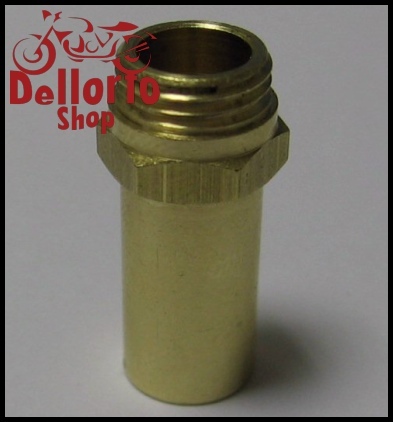 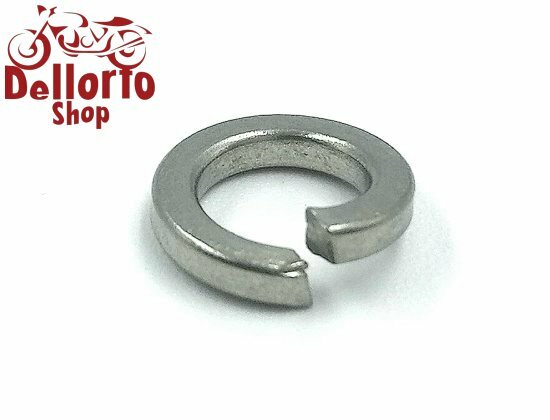 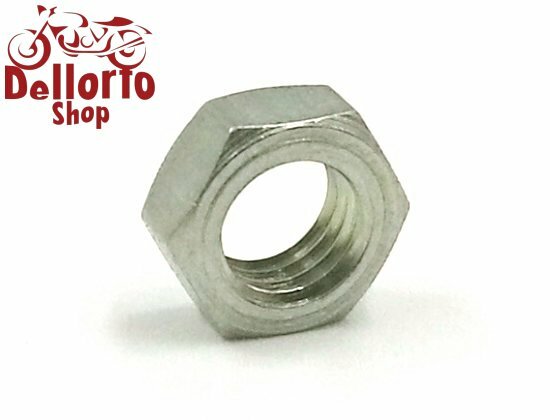 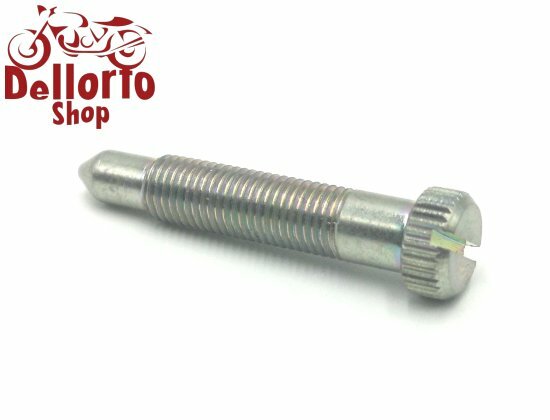 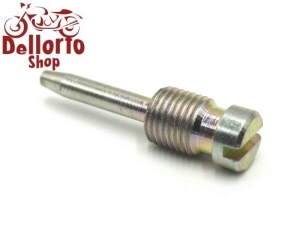 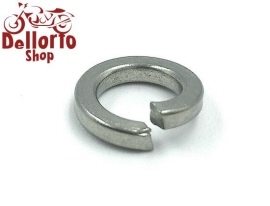 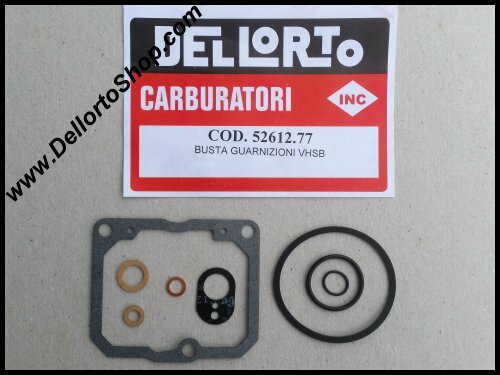 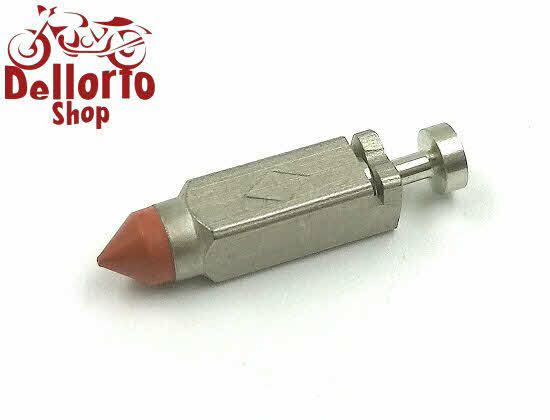 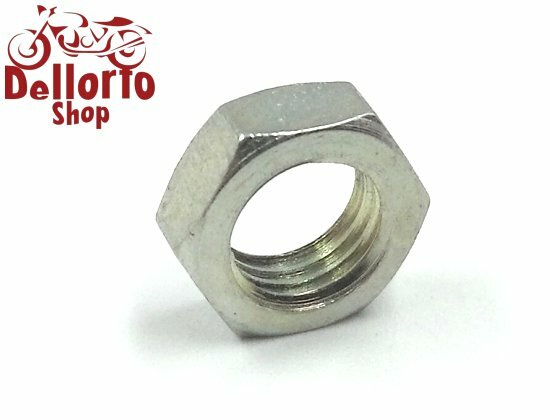 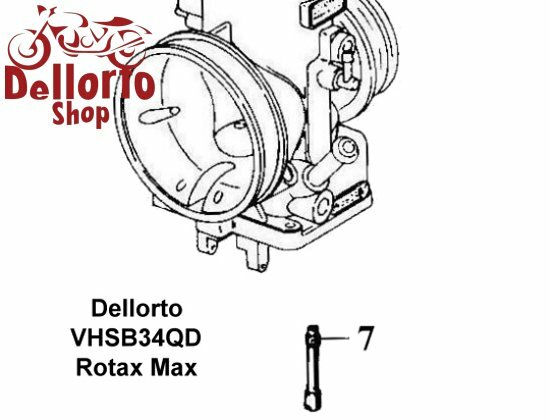 Dellorto VHSB34QD Rotax Max Parts. 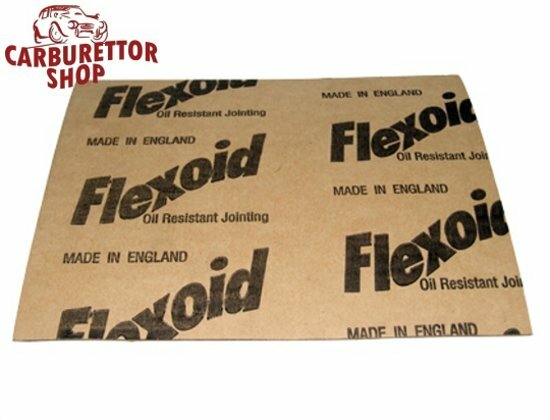 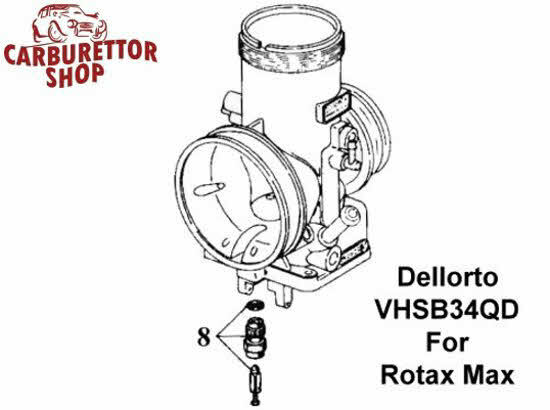 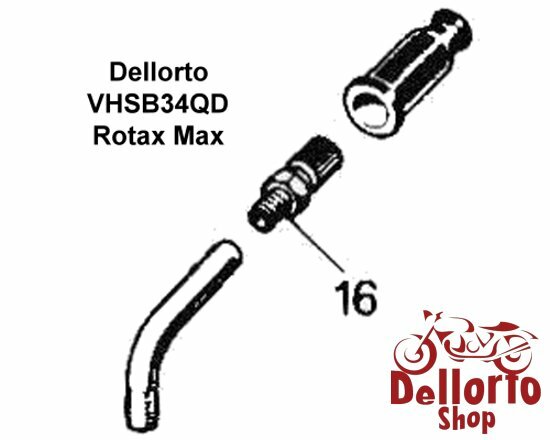 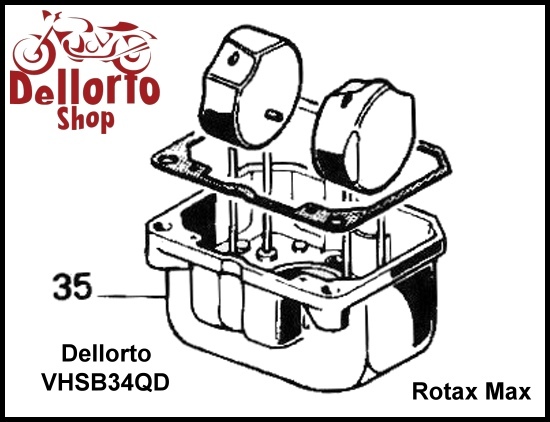 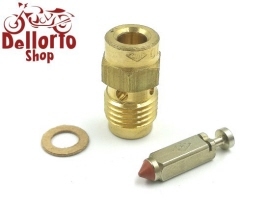 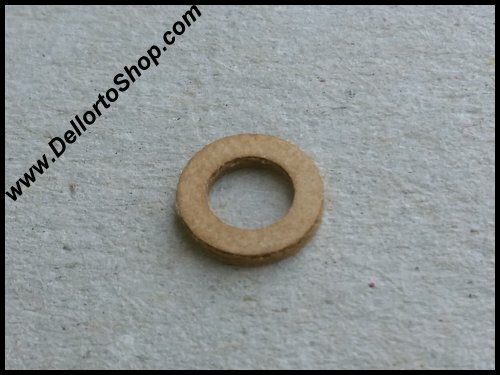 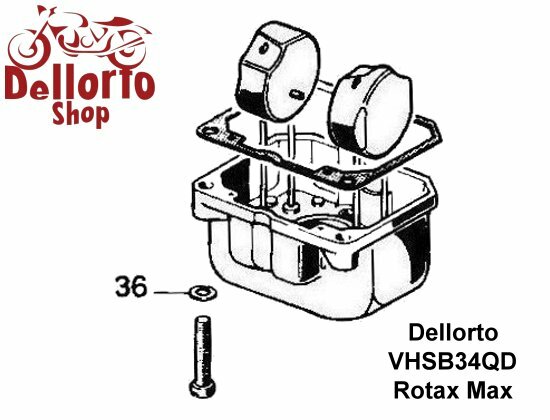 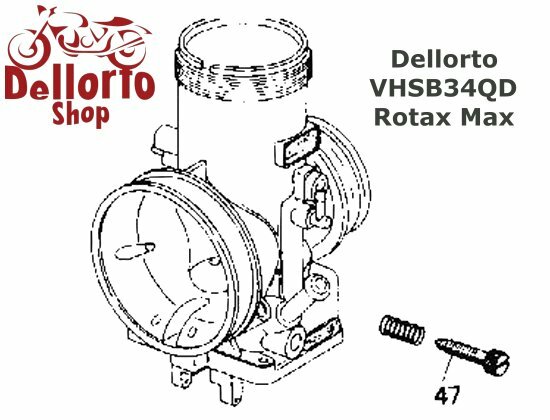 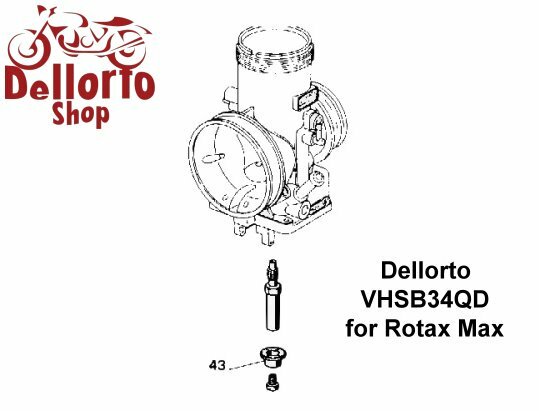 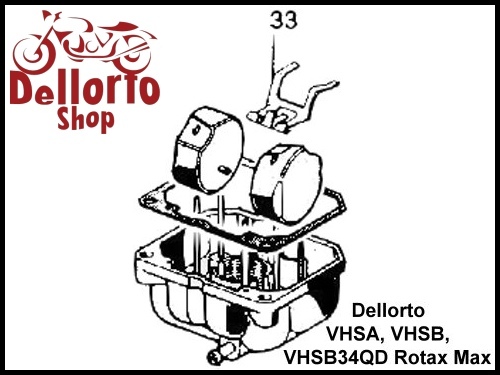 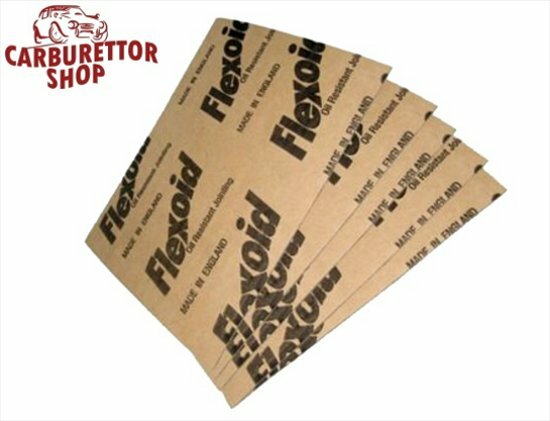 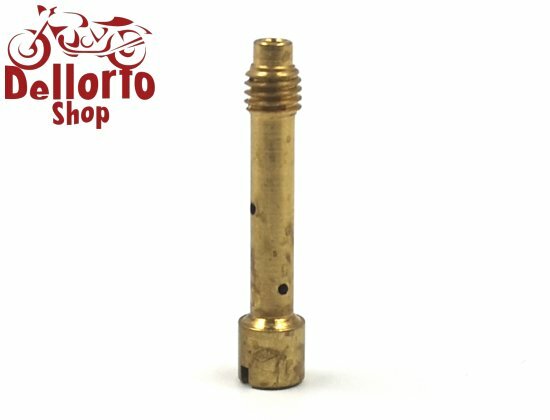 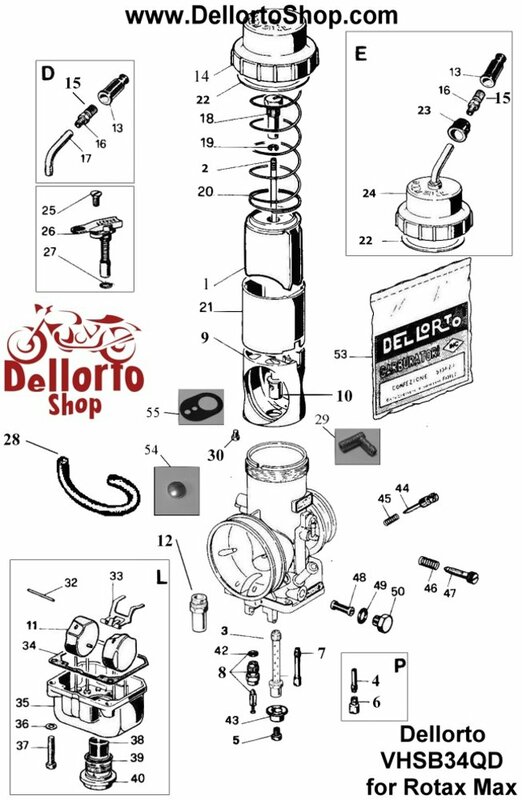 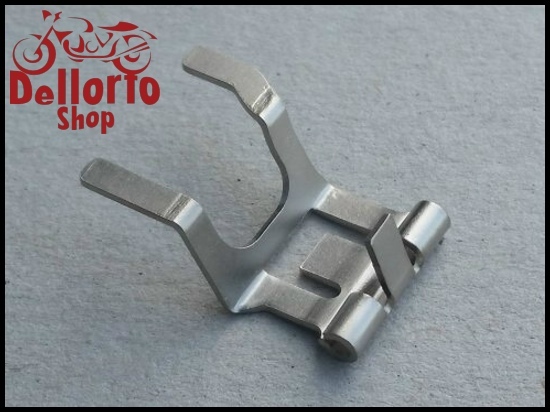 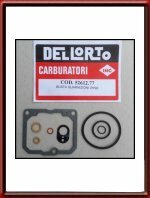 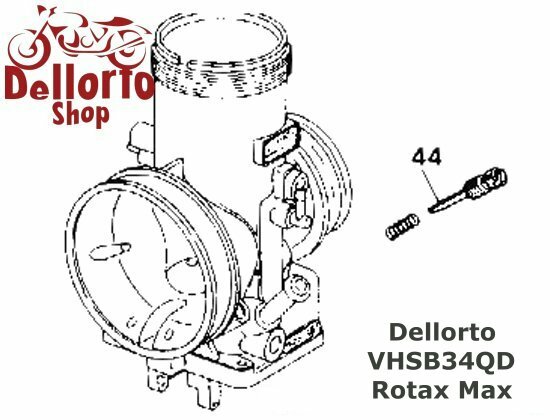 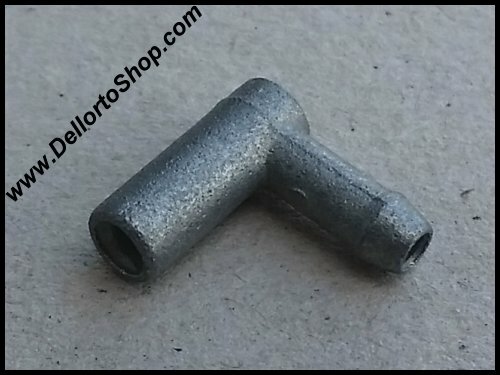 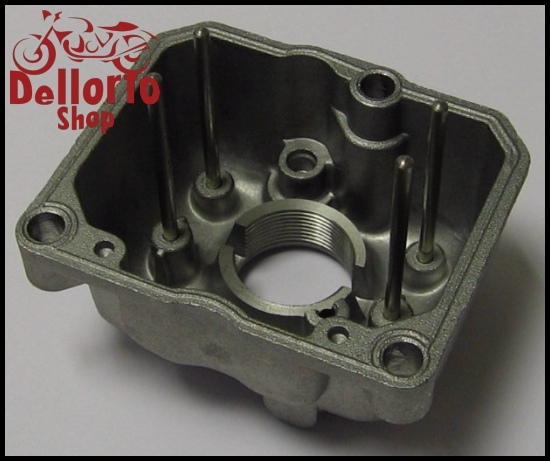 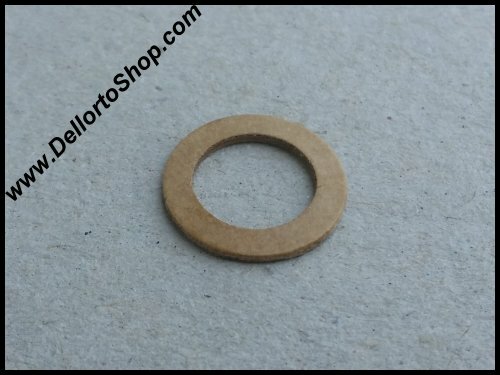 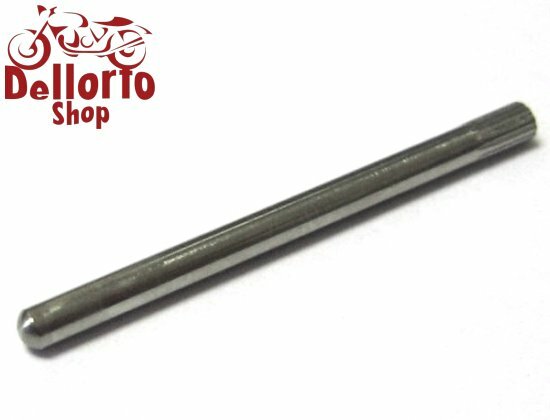 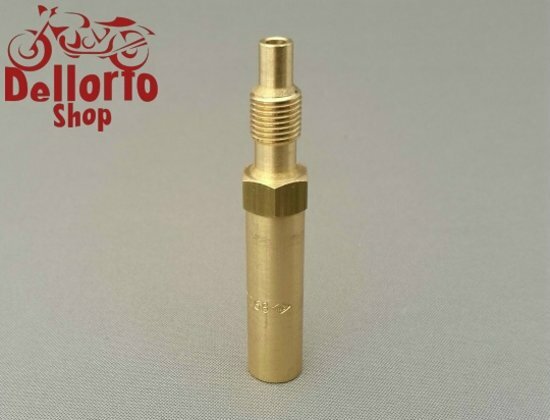 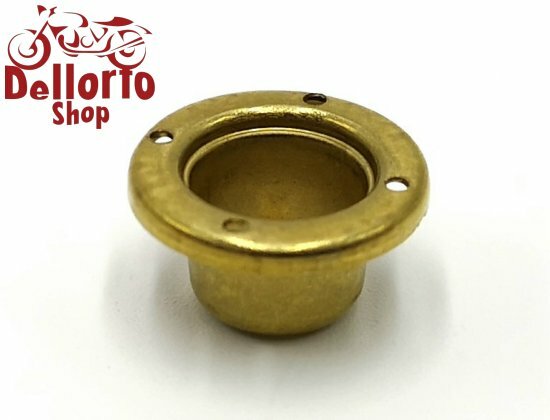 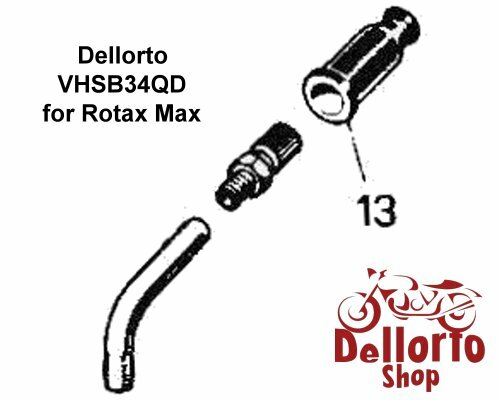 On this page you will find all currently available parts for the Dellorto VHSB34QD range carburettors for Rotax Max engines. 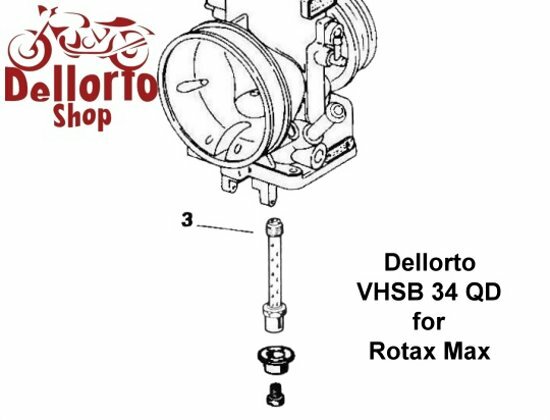 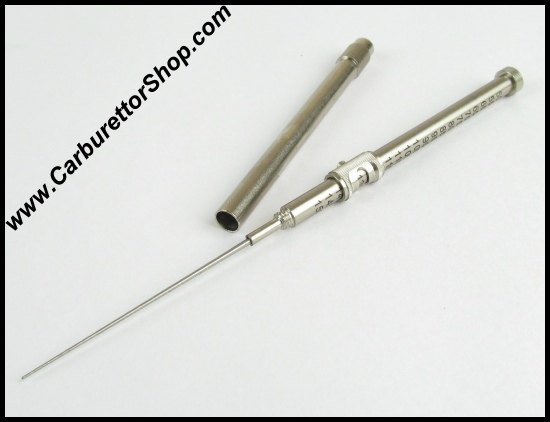 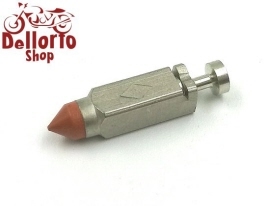 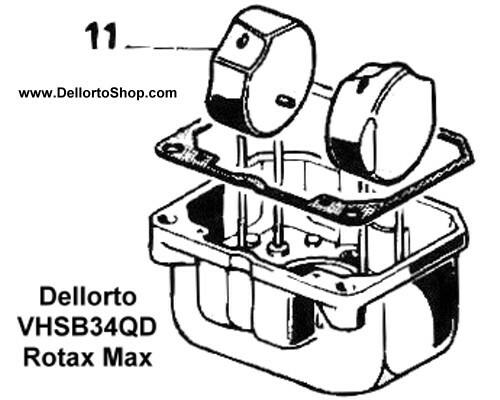 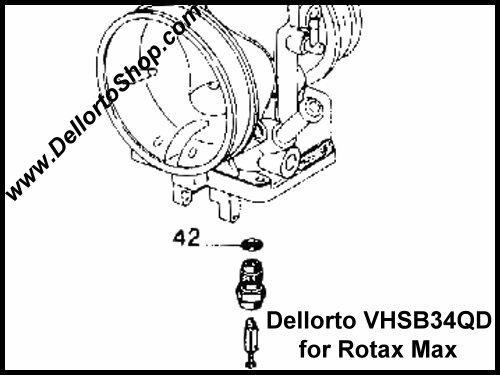 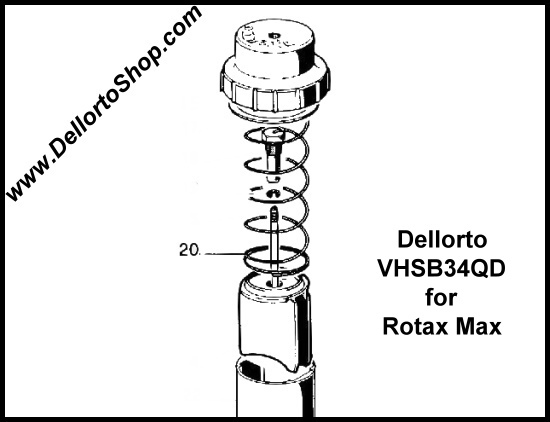 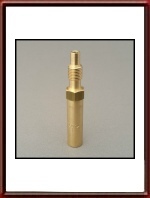 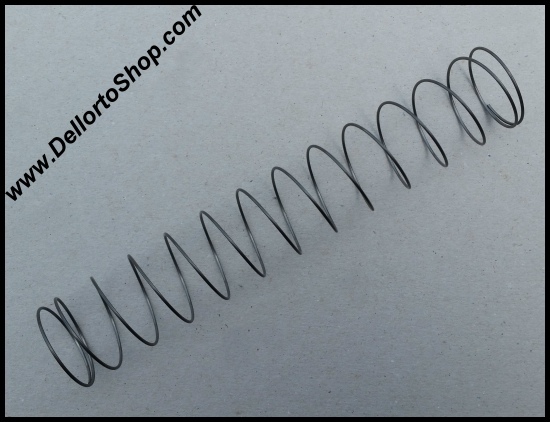 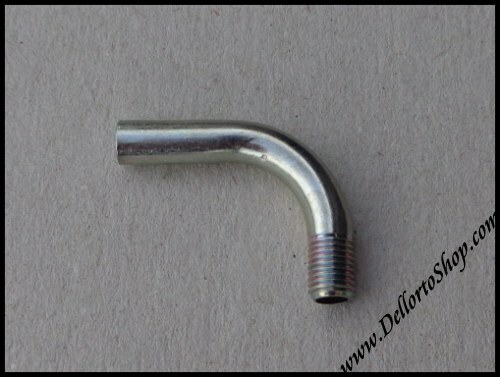 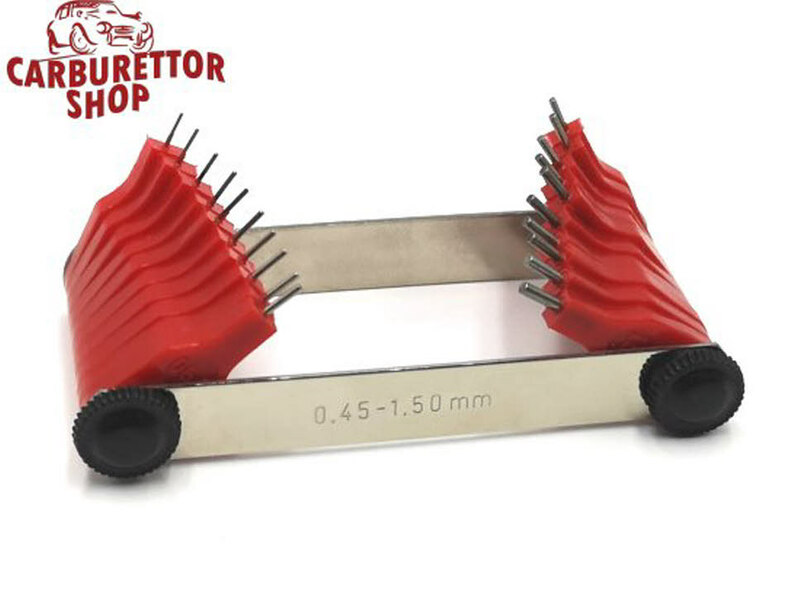 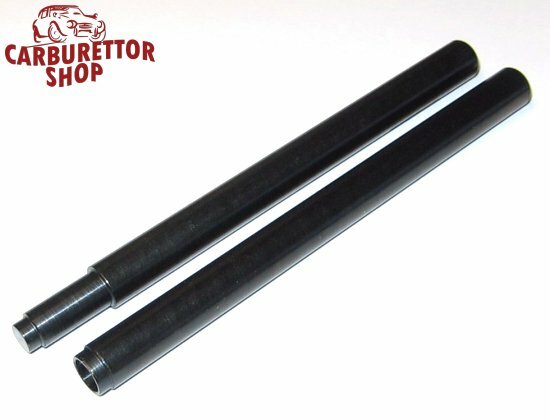 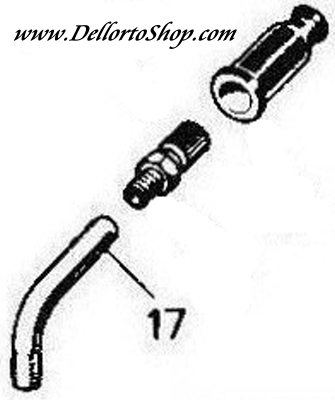 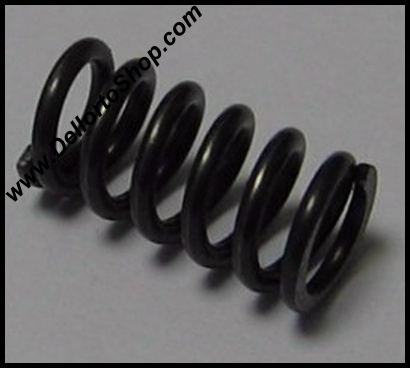 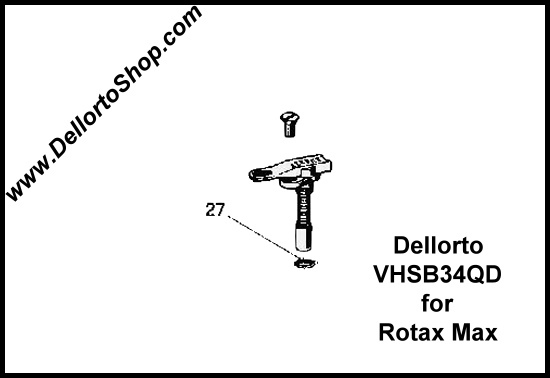 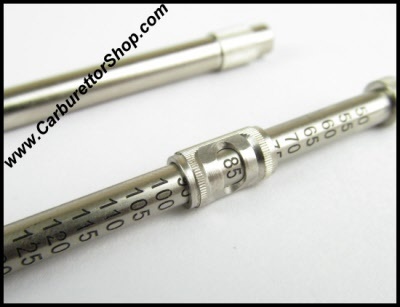 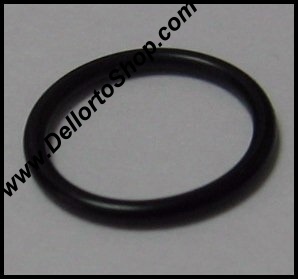 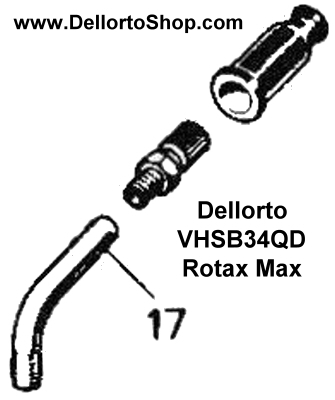 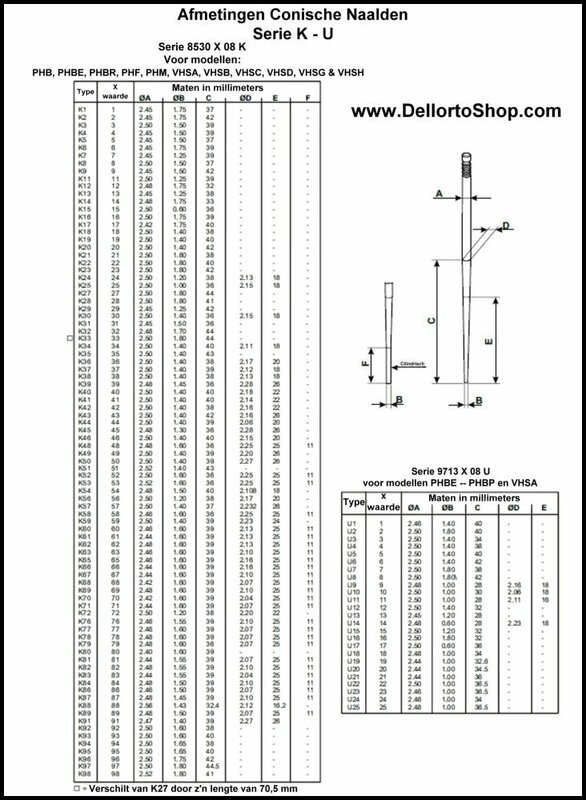 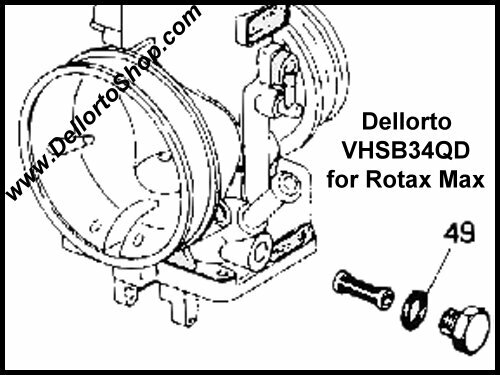 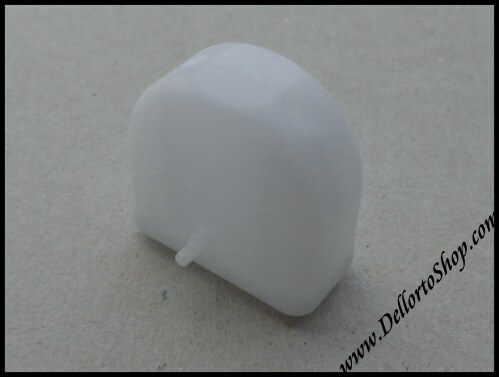 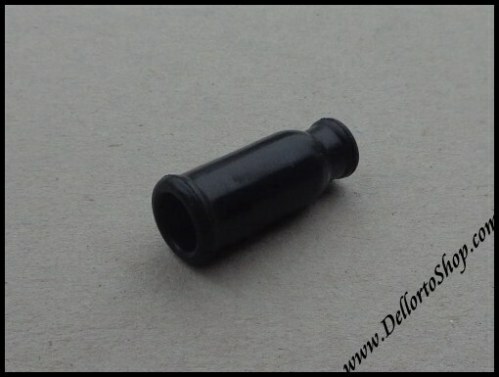 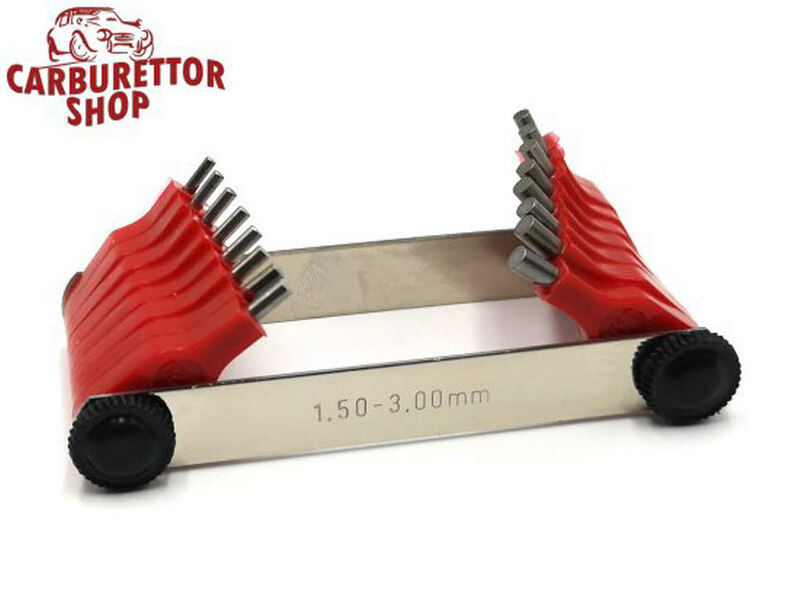 Click HERE for instructions on how to set the float level of the Dellorto VHSB 34 QD. 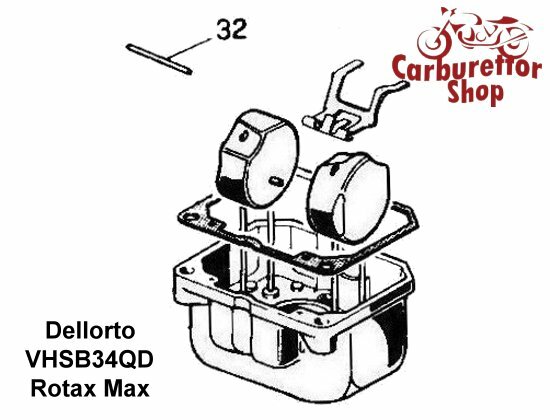 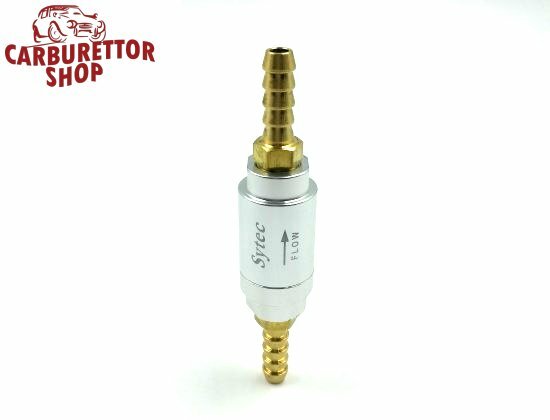 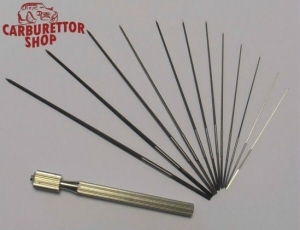 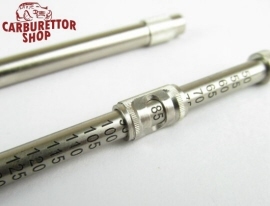 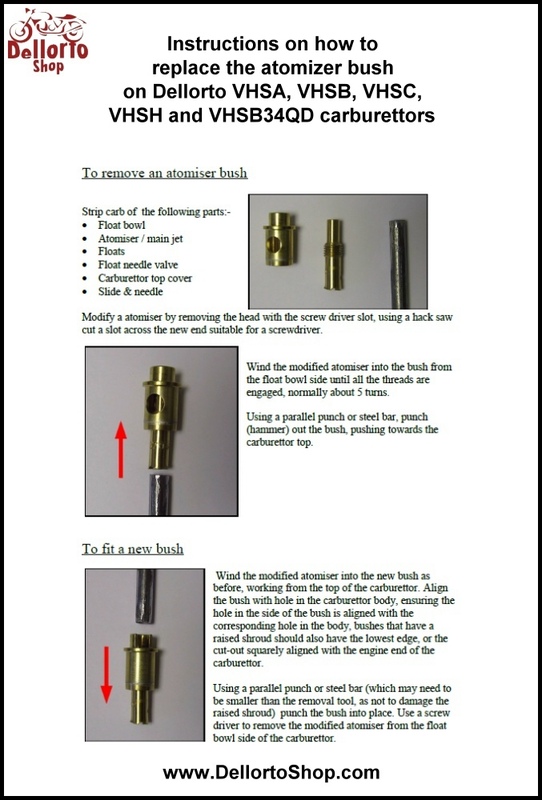 Click HERE for the specifications of the K series needles used on these carburettors. 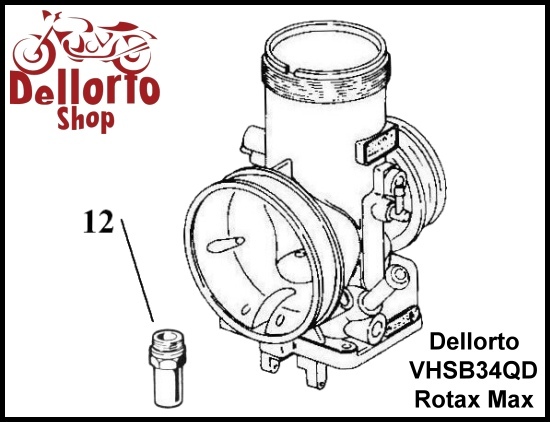 Please note that the Dellorto VHSB34QD was developed especially to suit the Rotax max engines. 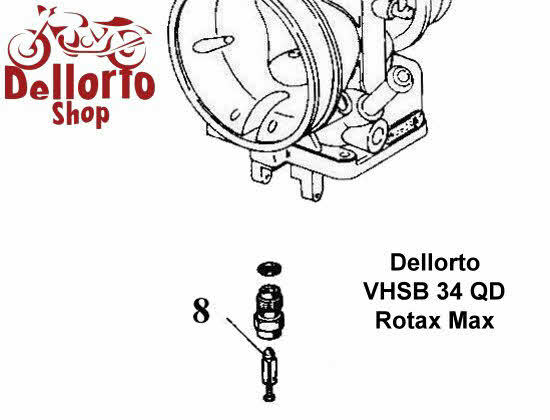 It differs in details from the normal VHSB. 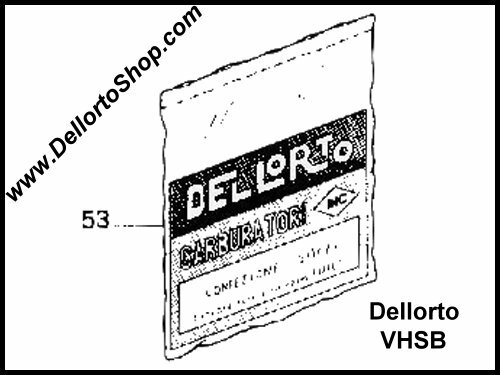 In order to avoid confusion, you will find the normal Dellorto VHSB HERE. 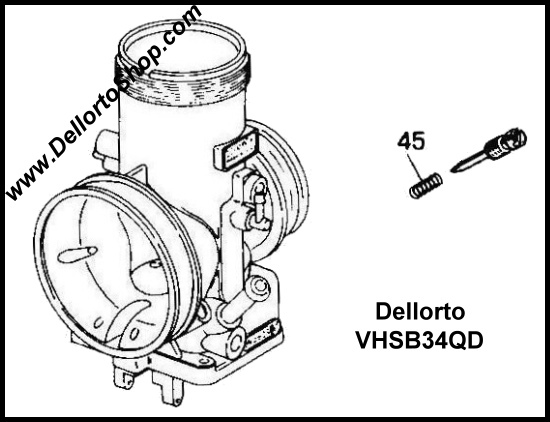 Please click HERE for an exploded view drawing of the Dellorto VHSB34QD. 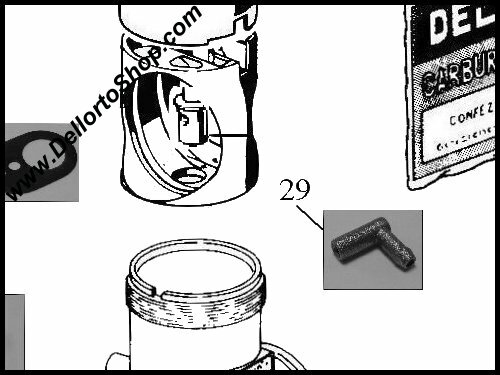 The numbers in the drawing correspond to the numbers in brackets at the beginning of the article description on the page below.